Way Finding Architecture signs are finally being integrated into more the greater communications realm. 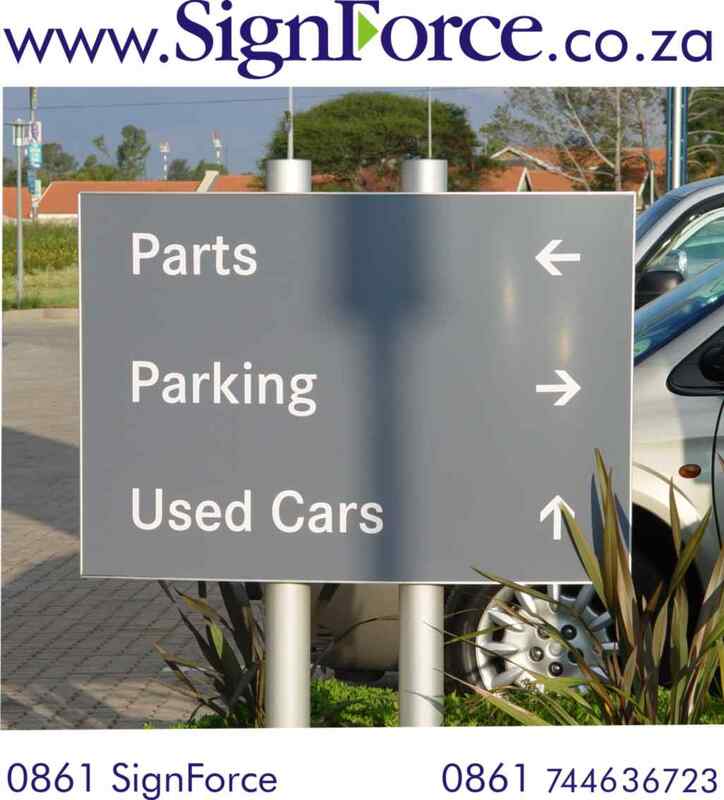 A few years back, but not that long ago, when SignForce did the way finding signage for Morningside Medi-Clinic, a large private hospital in Sandton, Johannesburg, South Africa, we did our best to make sure that all the signs on the premises – from when people drove into the parking area until they reached their desired doctor or other destination – was all integrated and clear, especially as there was a lot of renovations and construction taking place at the time. I had been working on the project for about five months when I was standing in one of the many foyers, and watched as a number of people evidently searching for something. Being the nosy person I am I asked if I could assist, and all, bar none, were lost – so much for my boards and ego. They had followed our carefully planned signs, yet were didn’t feel like they had been helped at all. The challenge we had failed was leading people through the labyrinth of passages and stairs, without making the hospital look like the proverbial Christmas tree. Today, with the advent of YouTube and so many other digital aids, this can be made so much easier. I was reading an article on LinkedIn, for a group titled Architectural Signage, and the writer (and subsequent comments) were chatting about what is being done at the Royal Melbourne Hospital where patients are issued with a letter when they book their procedure, and the letter refers to a web based video that can be watched so the patient’s can see where they are going in advance, reducing their stress on arrival. A similar video is also made available to visitors on site at the hospital. What a brilliant concept. While this will certainly not remove, or even reduce, the need for way finding signs and directory boards, because of it’s integrated nature it is certain to make finding one’s way around any facility a lot simpler. And from the perspective of a sign maker, this is the first time I have come across any idea where technology and way finding and directory signs are integrated. I believe if designed and implemented correctly, the integrated approach can make visitors lives much simpler, possibly for no other reason than what is referred to as using the mind as a magnet – that is being prompted in advance what to look for. 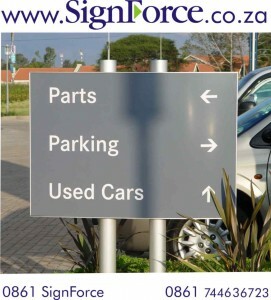 SignForce’s is a full service sign company, and with our understanding of consulting, internet, design and signs, we are well positioned to assist you to integrate your way finding architecture and signs. Contact the writer now for more information.